Christmas is a time of celebration, fun and cheer for humans. However for pets, it can be a time of change. There will be more noises, visitors, as well as new objects and smells. During this time, most pets will also be steered out of their usual daily routine which can be quite overwhelming for them. 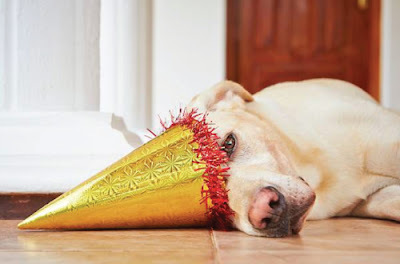 Therefore it is super important that during the busy celebrations you take good care of your pet to keep them safe and stress-free. Here’s how to keep your pet safe and healthy during the festive season. Whether it’s eating, drinking or spending, most of us overindulge at Christmas time. So do our pets! But while we may suffer no more than a stomach ache, the same can’t be said for our fur-friends. 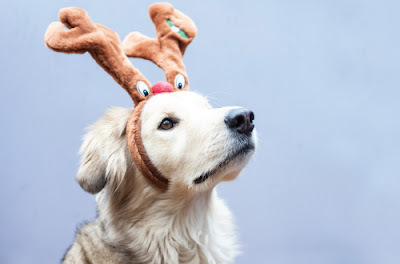 It’s perfectly normal to give your pets plenty of treats during the festive season, however there are several indulgent foods which can cause serious harm to your fur-friend. Let us take the stress out of your festive season by providing you with some foods your pets shouldn’t be eating this time of year. 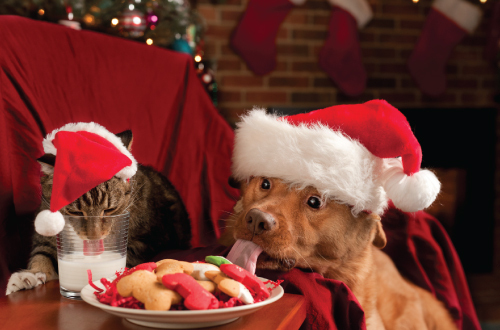 Some pets will do anything to get their paws on Christmas treats so keep an eye on your animals and be on the lookout for any changes in appearance or behaviour. These will vary depending on the type of pet and food eaten. Signs to look out for include diarrhoea, excessive panting, lack of coordination, muscle twitching, poor breathing and vomiting. Although we tend to forget what the weather is doing outside when we are enjoying the company of guests, family and food the weather does not stop for anything or anyone. It is very important that your pets are looked after properly during the drastic changes of the weather to avoid bad situations. Ensure your pets are never left outside unattended and that you know where they are at all times. The right accessories such as sweaters and booties should be provided to your pet if you are going out in the colder weather. 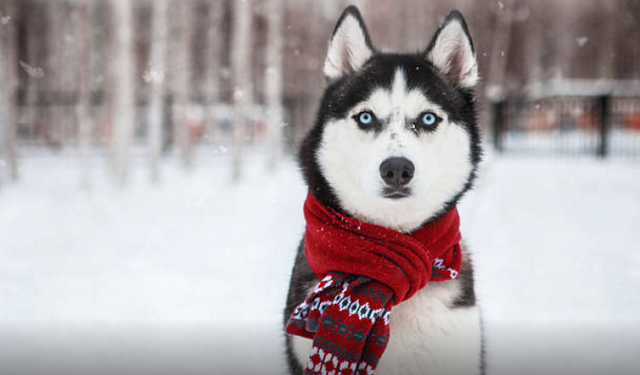 Even though they may have a large layer of fur, they still get cold like you! 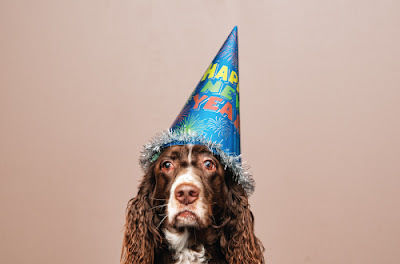 Many pets experience distress and anxiety during fireworks displays and as a result try to escape. Events such as Carols by Candlelight and New Years Eve which will often include fireworks, so caution should be taken during this time. Do not punish your pet for exhibiting their behaviour during times of stress, instead attempt to engage, distract and reassure your pet that everything is fine. Provide access to a safe area where your pet may feel more at ease. Animals usually indicate their preferences such as under a bed or inside a wardrobe. Allow it to go where it wants to feel safe. In saying that, ensure that fences and gates are secure and that your pet cannot readily escape through or over them. If you’re hosting celebrations this year, exercise pets before visitors arrive. This helps them de-stress, and makes them more inclined to nap once festivities begin. It’s also important to create a quiet, safe place for your pet away from the festivities, as even the most social animals will need a break. Inform your guests ahead of time that you have pets or if other guests may be bringing pets to your house. Guests with allergies need to be aware of the pets in your home so they can take any needed precautions to protect themselves. Even if your pets are comfortable around guests, make sure you watch them closely, especially when people are entering or leaving your home. While you’re welcoming hungry guests a four-legged family member may make a break for it out the door, so watch out! Greenery, lights and Christmas trees can make the holidays festive, but they also pose risky temptations for our fur-friends. Most dogs and cats love playing with Christmas decorations which can lead to some serious problems. Some decorations can be swallowed and lead to serious intestinal obstructions. Decorations, including candles should be kept well out of our pets reach. A plastic or glass tree ornament may look like a tennis ball to a dog, but if one breaks in his mouth, it could damage his tongue and intestines. Edible decorations, such as candy canes, are also tempting, but could prove fatal. Hanging decorations at the top of the tree will help reduce this risk. 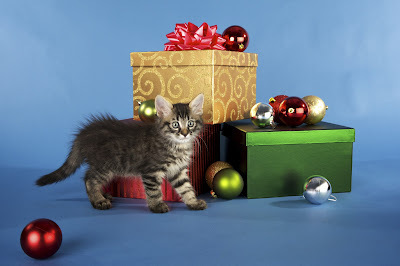 Sparkly ribbon, tinsel, tree lights and wrapping paper can also pose threats as cats may enjoy chewing and pawing these. If swallowed, gift wrapping materials can obstruct an animal’s intestines. So just remember to keep an eye on your pet when decorating your tree or wrapping up presents.